This is a project to collect digital avalanche and snowpit data promote avalanche information sharing through GIS data. It is the only project dedicated to building avalanche path atlases and GIS data for avalanche modeling and forecasting. We are starting our 17th season and have been proud to be working with a number of professionals in the field. 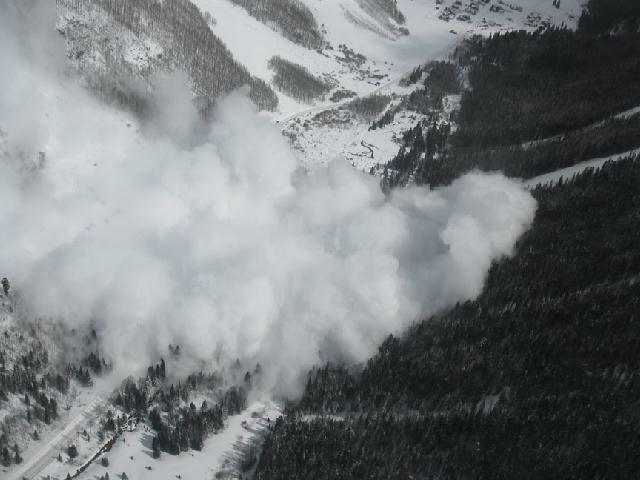 And along their assistance and recommendations we a building data to comply with the guidelines established by the American Avalanche Association, the National Avalanche Center as well as adhering to the standards of the Federal Geographic Data Committee. Please browse the website and feel free to email (ddscott@avalanchemapping.org) us with any questions, comments, or suggestions. The website is cuurently under an overhaul, please be patient with the pages that are under construction. Copyright 2018 - AvalancheMapping.org Thanks to Steve Bankston for help with the new website design.